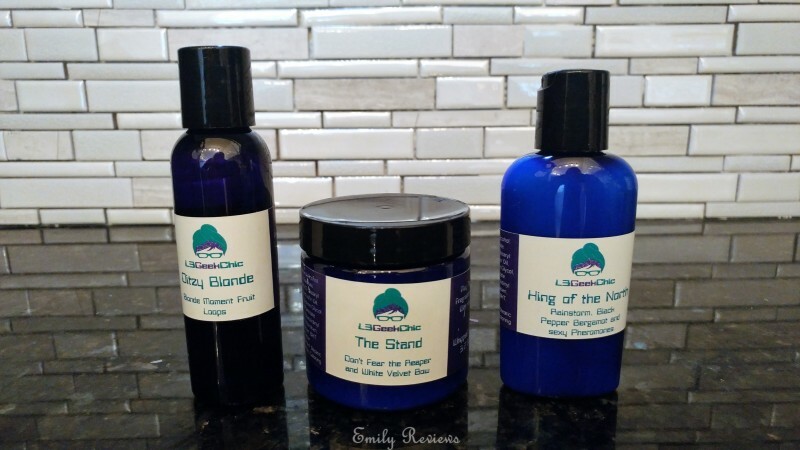 Thank you to L3 Waxy Wonders for providing me with products to facilitate my blog review. All opinions are 100% my own. L3 Waxy Wonders is a small family run business. They specialize in “nerdy” scented wax melts. 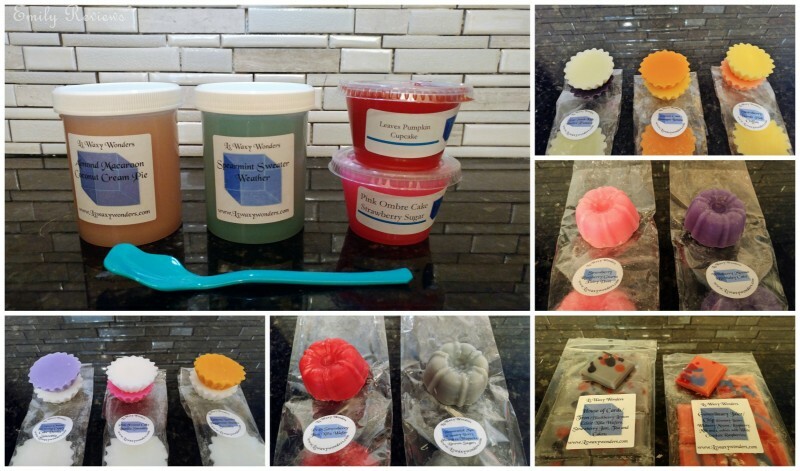 L3 Waxy Wonders makes all of their goods in small batches to ensure high quality in each and every batch. 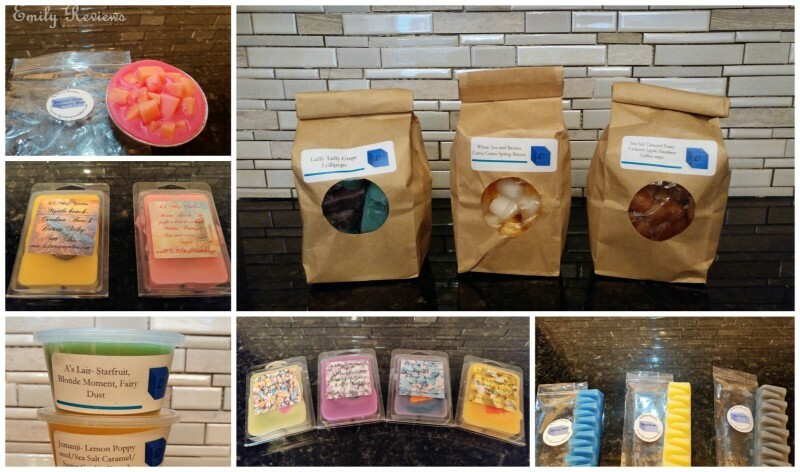 For my review, L3 Waxy Wonders sent me a generous assortment of wax melts, in a variety of shapes and sizes. I couldn’t possibly list all of the products, so instead, I am going to share a “few” of my favorites scent blends with you. I could keep going and going. 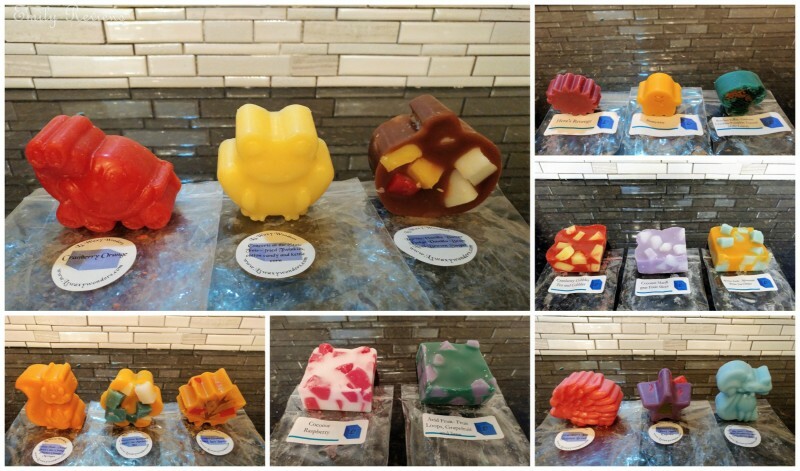 L3 Waxy Wonders has delicious scent combinations! Most of the wax melts have a high scent throw. This means they fill your home with fragrance. I love having a strong scent. I change my wax melt every day to ensure the fragrance is strong. If you prefer a more subtle scent, use less product and melt your wax multiple times before changing it. Make sure you store your waxes in a cool area away from direct sunlight. New to the L3 Waxy Wonders line-up, is their Geek Chic Bath and Body collection. I received a Whipped Soap, Hand & Body Lotion, and a Body Wash. Oh my goodness! These products smell and feel heavenly! They moisturized my skin without leaving it feeling greasy. I am so excited for the Geek Chic Bath and Body collection to be part of the L3 Waxy Wonders line-up. I absolutely love L3 Waxy Wonders products! I will forever be a customer. Buy It: Please visit the L3 Waxy Wonders website to see the great selection of products they offer and convenient shopping locations. Connect: Don’t forget to follow L3 Waxy Wonders on Facebook and Instagram for the latest product announcements and special offers. WIN IT: One winner will receive a $100 Gift Code to use at www.L3WaxyWonders.com. This is a US giveaway and it is scheduled to end on 12/03/2017. Good luck. 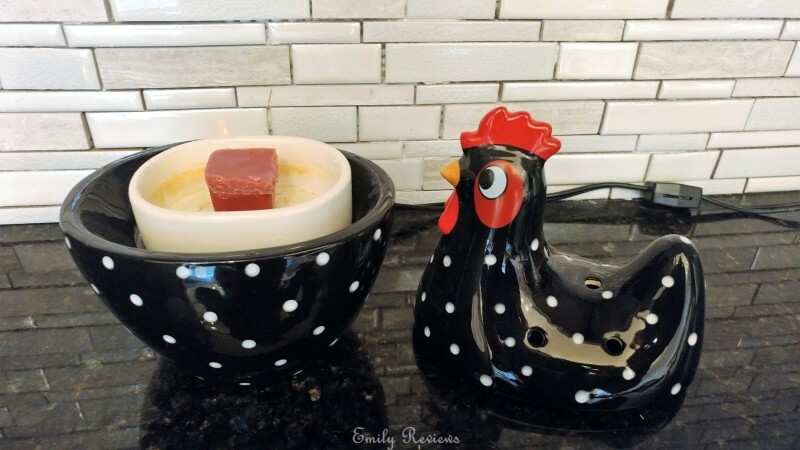 That rooster as a wax melter is amazing. I’ve never had one before, but that would sell me in an instant. Would love to win, her blends are one of a kind! I would love to try the amazing blends that I’ve heard so much about. Thanks for the chance! L3 is my FAVORITE indie wax maker. The wax is a great price compared to other vendors.